It's serving to strip away and clear out lower constructs, distorted illusions, and entire paradigms that do not serve in the highest light. Clearing the way for new possibilities, and the emergence of your highest Divine light. 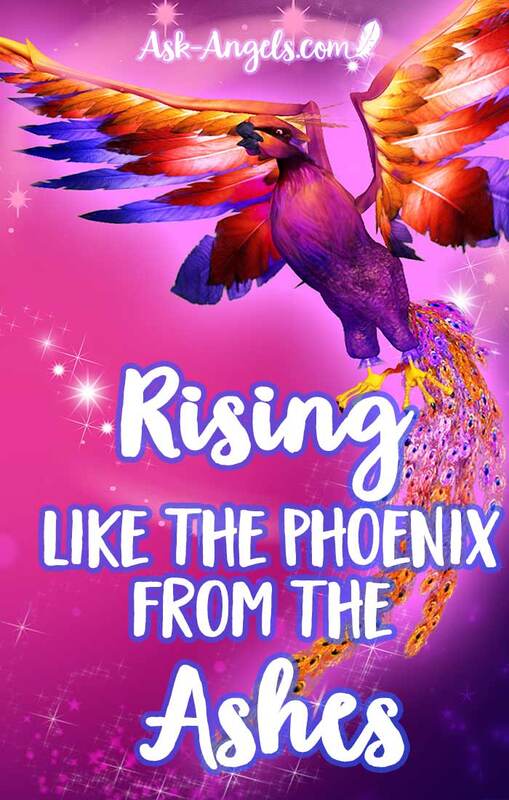 We rise like the Phoenix from the ashes! Stronger in our conviction to live our most radiant life. Steadfast in our ability to stand in authenticity and make a difference in the world in the highest interest of all. But when you look at the spiritual properties of fire it quickly becomes clear there is much more going on. It sparks passion, creativity, and even the most destructive force of fire paves the way for new life. Actually there are many trees and plants that require the intense heat of fire for their seeds to sprout! It is exactly these periods of intensity, that spur us to awaken to our higher levels. So know that although it may not seem like it. Even the periods of the greatest challenge are serving and guiding you back into alignment with who you really are as a spiritual being in the physical. 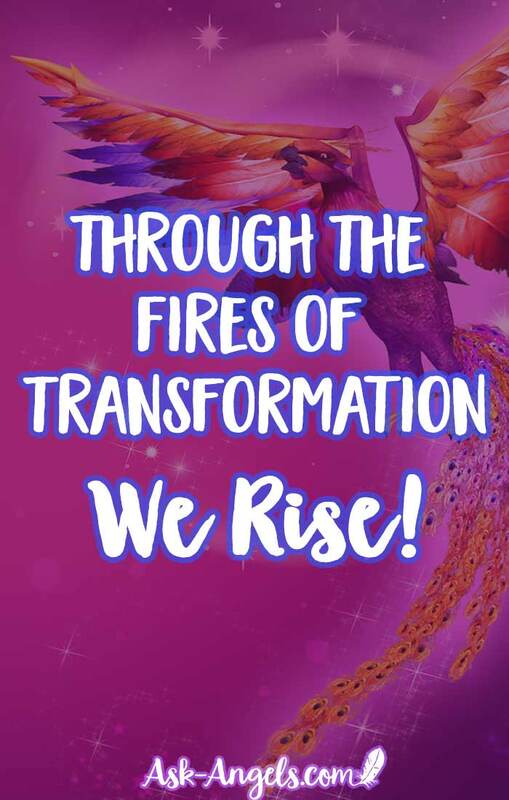 Keep returning to love and allow the fires of transformation to clear your energy, and realign you with what is most important, so you can once again burn bright.